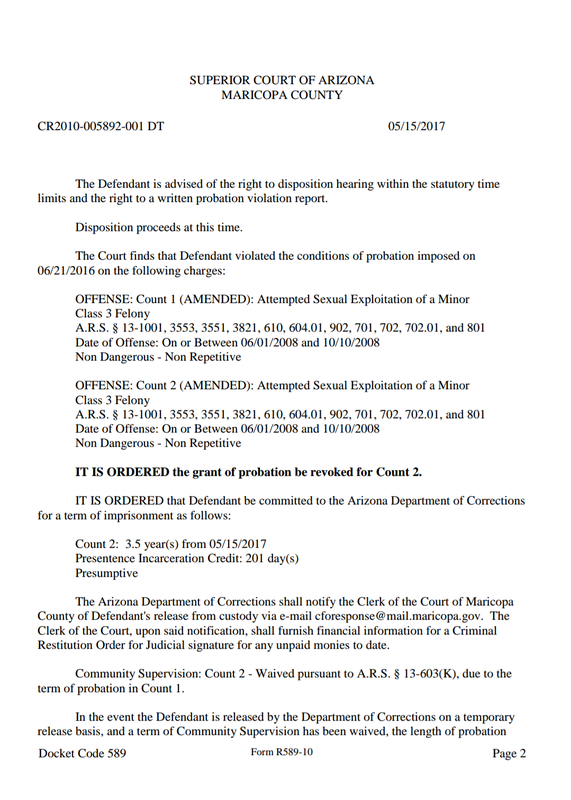 It is with a heavy heart that we must report Farrah has been sentenced to 3.5 years in prison following a probation revocation hearing on Monday 5/15/17. Per the hearing minutes, she will receive a credit of 201 days for her time in jail prior to the hearing, reducing her sentence to roughly 2.9 years. 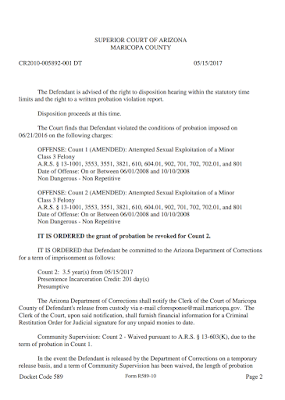 Upon release she will have served her time for count 2 of probation, but she will be restored to probation status for life on count 1. She will also be subjected to standards of intensive probation and continued internet ban following her release from the DOC. SSG is still investigating this sentence. We are reaching out to our sources now and will provide more information here as such becomes available. The hearts, prayers, and condolences of everyone here at SSG go out to Farrah, her family, and all of you that have supported her over the years. We are not done fighting.